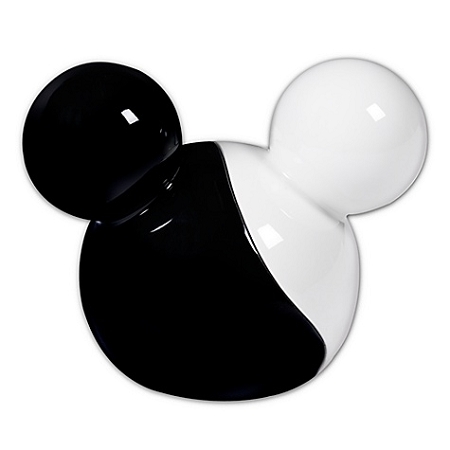 Mickey brings some yin and yang to your kitchen with our Black and White Mickey Mouse Salt and Pepper Shaker Set. Add the perfect balance of salt and pepper to your cooking and your meals. 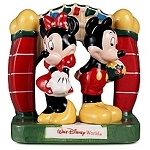 Just grab an ear and shake! 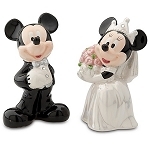 Disney Salt and Pepper Shaker Set - Minnie and Mickey Mouse - 3-Pc.